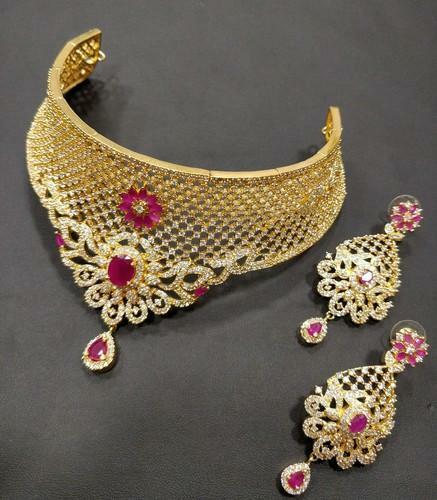 Incorporated in the year 1973 at Chennai, Tamil Nadu, we “Bipin Jewellers” are a Partnership based company, engaged the manufacturer and wholesaler of Necklace Set, Jewellery Set, Ladies Necklace and many more. These offered products are tested on well-defined parameters by our quality auditors. Under the mentorship of “Dipesh Kothari (Partner)” we have attained a huge client base in the market.